If you are looking for a tranquil location, then look no further than Le Strato. 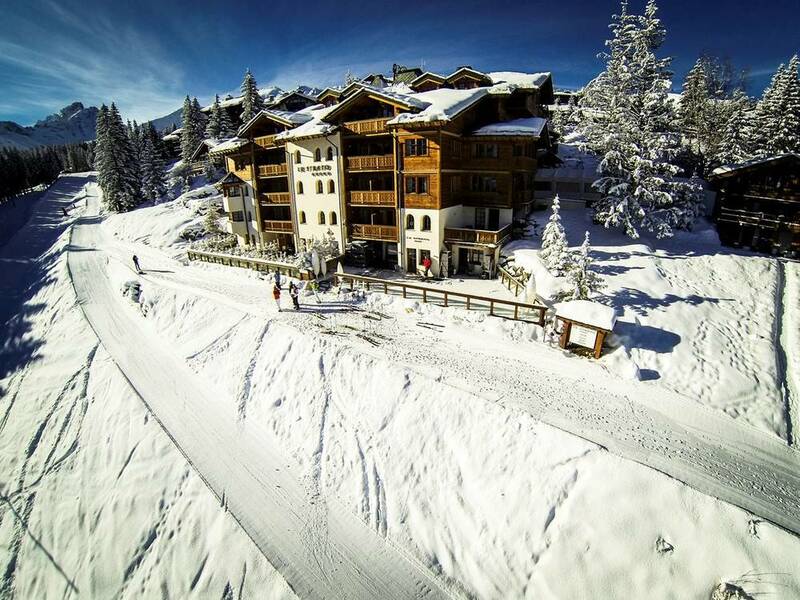 The hotel sits on the Cospillot slope with stunning views over the Courchevel valley. Created by the founder of Rossignol skis, the hotel perfectly balances tradition with contemporary décor, including an incredible ski room. Le Strato’s gastronomic brasserie restaurant and a stunning spa set over two floors provide a delicious option for après ski.